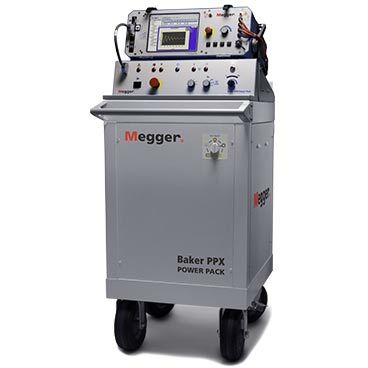 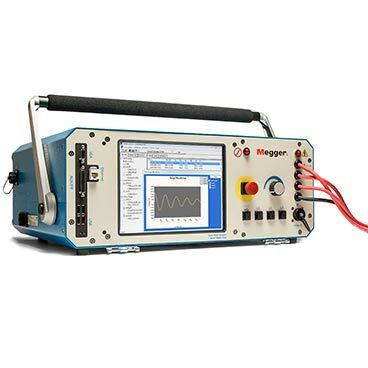 Baker Instruments’ static motor test equipment is the industry-leading suite of products for detecting weaknesses and faults in the insulation systems of electric motors, generators and coils. 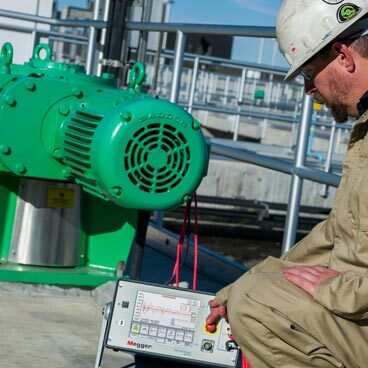 Employing both low-voltage and high-voltage tests – such as Baker’s signature surge test - these essential troubleshooting and predictive maintenance tools allow maintenance professionals to assess any need to maintain or replace specific motors and generators that support their business. 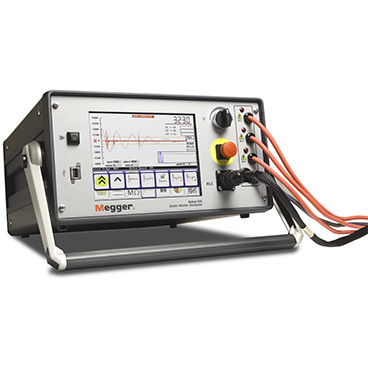 Equally at home in the motor repair shop or on a plant floor, these testers ensure that the electrical condition of your rotating machinery is understood.